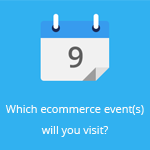 January 20, 2015 by Ecommerce News. About Cross-border, Online store with tags Europe. 3592 views. In about two months, Fendi will launch an ecommerce website, with initial deliveries to 28 countries in Europe. Fendi, which is a brand of the French multinational luxury goods conglomerate LVMH, will also expand its ecommerce services to Japan and the United States, but this would come later this year, or in early 2016. This is what chairman and CEO Pietro Beccari told fashion and beauty website WWD.com backstage, before Fendi’s fall men’s show started. He also said the Italian company would handle logistics in-house. This would vastly widen the options for order placement, pickup and delivery. “It’s a service that you give to the customer”, he said. “We will have a 360-degree approach. 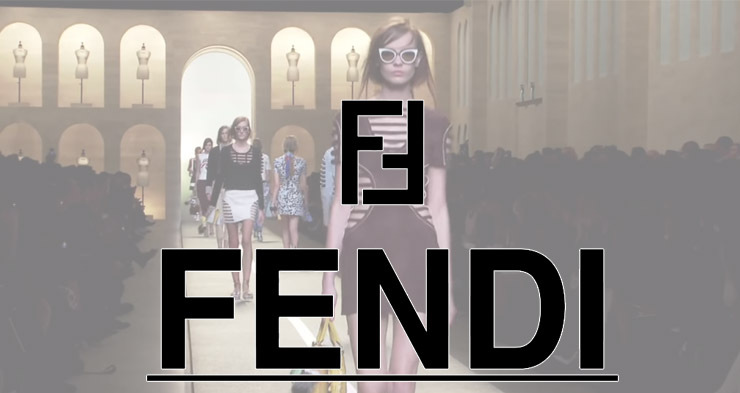 There’s still little known about the ecommerce site Fendi is about to release in just over two months. But the online offer will include six looks from the women’s ready-to-wear-show that takes place next month. Fendi is a brand that started as a small bag shop in Rome, founded by Edoardo and Adele Fendi in 1925. Forty years later a collaboration with Karl Lagerfeld started, who is called “the versatile interpreter of the Fendi image”. He was also the one who designed the now famous logo, with the two F’s.